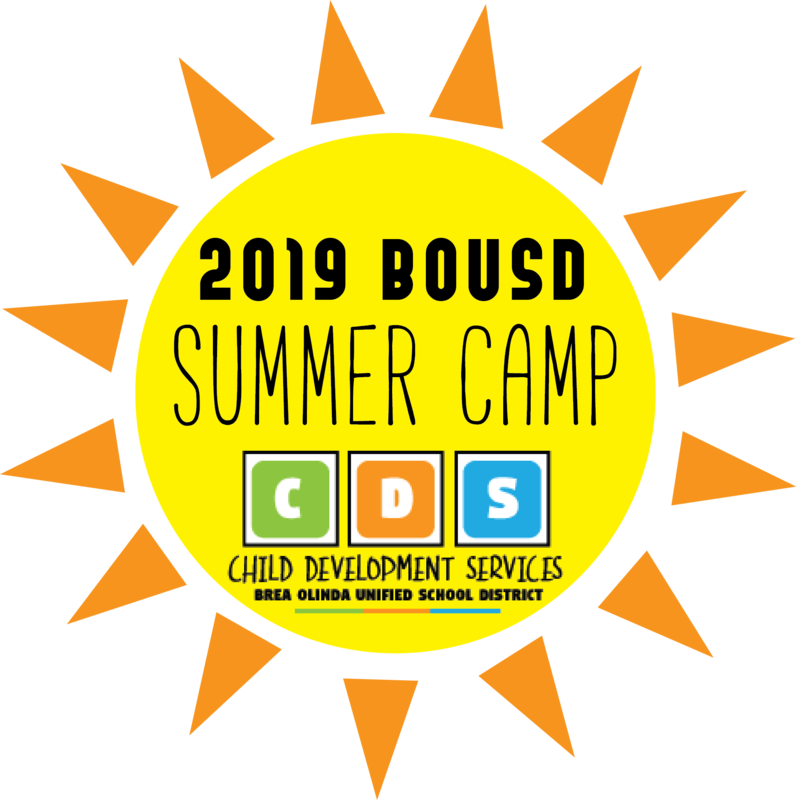 Summer 2019 is right around the corner, and we are excited to announce this year's Summer Day Camp Theme: Cinematic Summer: BOUSD on the Big Screen! Registration for families currently enrolled in our programs will be April 1 - April 12, 2019. Registration for new families will begin April 22, 2019. Spaces are limited and we will fill up! Contact your Site Coordinator if you have any questions.